I love the smell of fresh orange and the sweetness of the fruit. But with work and grind of life I never get a chance to eat them as much as would like to. Some of them are sitting on my dining table right now. A friend is visiting us today: my daughter’s play dates to be precise – making the cake for them to serve with a cuppa. Now my friend asked me a very interesting question “is the cake healthy?” Well it is a homemade cake and I know I have not used any chemicals or preservative to it- that’s as healthier as it could get! Mostly the answer is no butter, whole wheat, less sugar or do you use yoghurt to make it healthy? Everyone who asks for a healthy cake seems to have their own take on the subject!!!! Some bakers in fact advertise for healthy cake and add that cakes made with oil and yoghurt and whole wheat are healthy cake. Or we use cane sugar not white sugar to make healthier cake. I am no expert on the matter. But as a mother to a three year old and a perpetual over weight person myself and partner of another in the same category, I am careful of what I eat and what I bake. And I have my own theory on healthy cake. · Sugar is sugar: cane sugar, jaggery , brown sugar, unrefined sugar , palm sugar, coconut sugar : at the end of the day all are sugar and works almost in the same way once in the blood with slight variation in breaking time in blood stream. White sugar is more refined and doesn’t have any minerals left, cane sugar, jaggery or any other form of unrefined sugar will have some minerals in them. But is the health benefit of amount of mineral found in unrefined sugar surpasses the real issue with having too much sugar. I do not think so! · Butter or oil based cakes: Now an oil based cake is much softer than a butter cake just because in cold weather butter in the cake solidifies making the cake harder. Oil doesn’t do that hence the cake remains moist even after being in the fridge for a long time. Other than that butter is actually healthier option than vegetable fat. There are huge researches on them on internet. Read up if you’re really interested. 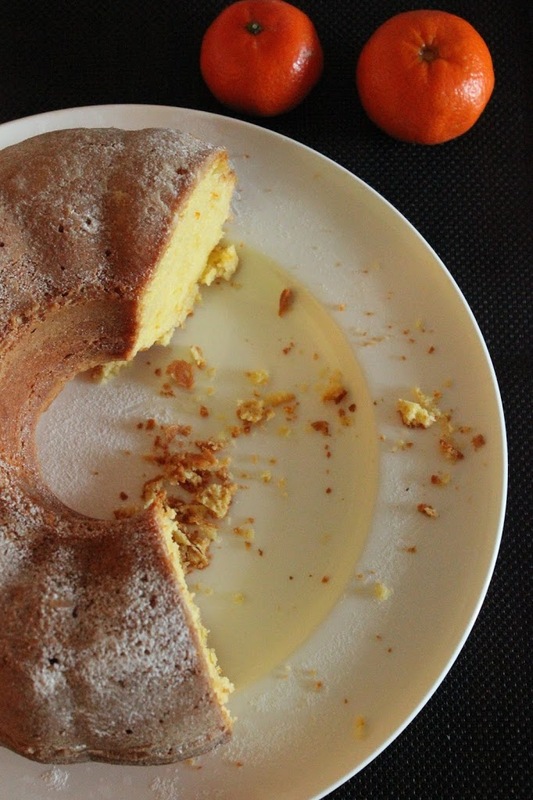 · Using yoghurt in cake to make it healthy: hell ya! No! Yoghurt is and has been in use to make eggless and/or to make really moist cake. One can also use aquafaba (water from chickpea) which is a great alternative to eggs or yoghurt for vegan option. I am very fond of egg and yoghurt combination is a cake. But nothing new about the use really! · Use of alternative grains like whole wheat, ragi, semolina or almond flour. Any day better option than refined flour. Almond cake taste wonderful. But the most important thing: it is in the mind. The taste of ragi cake or any alternative flour takes time. They are actually very lovely. I make a ragi cake for my daughter which she hates but I love! It takes time to get used to it. But when you will eat cake only maybe once in a month or maybe twice then why bother with a ragi cake? And then when you constantly buy cake from Tesco or any supermarket or from high street shop which are full of chemical, vegetable fat, hydrogenated fat : why bother about a ragi/or alternative flour? Why bother going healthy just on the birthday? What is the rational? Fashion statement? To hell with it! by the way ragi pan cakes are awesome too but takes time getting used to it and sometime gives tummy problem so use carefully. And why bother about goodness of ragi while eating so much sugar! Instead why not get used to eating ragi porridge as family. It is a great source of fibre and iron! Well that’s my theory. Eat cake once in a while not as regular food: it is full of sugar and empty calorie. It fills up a child’s tummy leaving so space for real food. As long as one is eating cakes biscuits etc as treats you can have just as they are; this is what I call: having your cake and eat it too! Enough gyan for a day! Now the real matter. 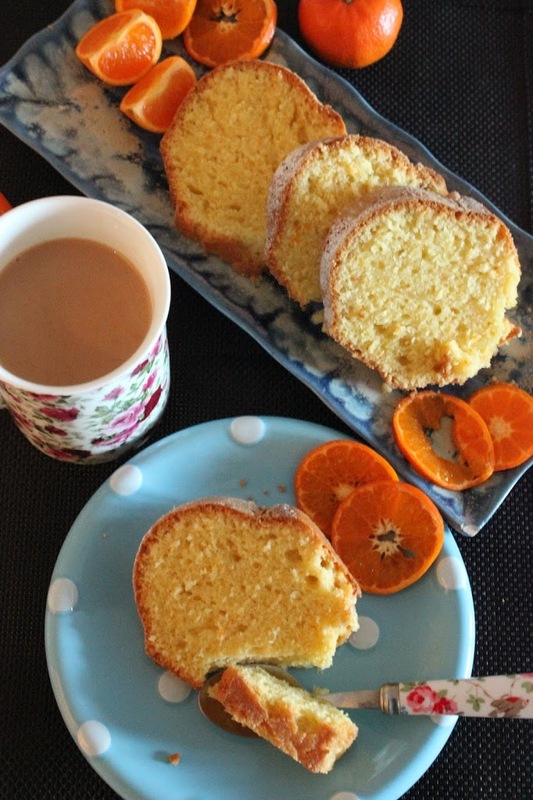 The recipe for the orange cake. I have taken the recipe from a fellow baker Swathi of Zesty South Indian Kicthen. I followed the recipe without any change. When I made the second time I changed the recipe but didn’t take note. I will update the changes soon. It is a delicious cake and very nice with tea. 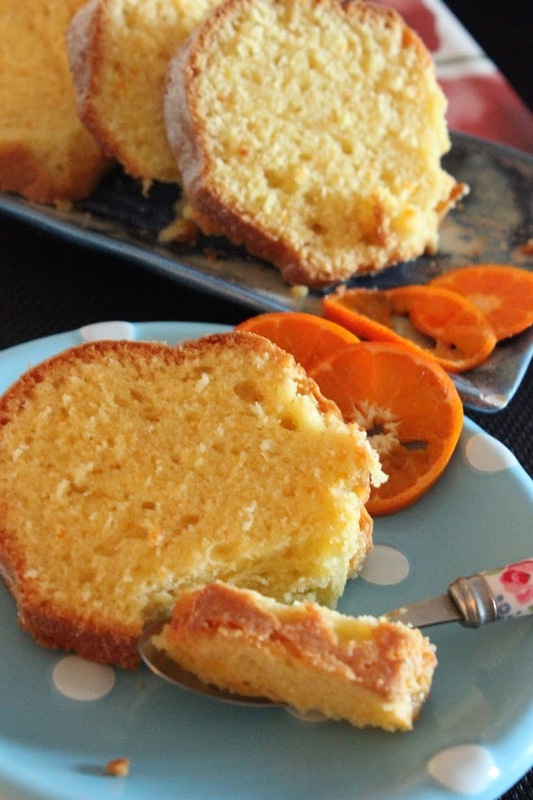 It taste almost like a pound cake with smell of fresh orange and the zest of orange adds a texture to the cake. · In a bowl, whisk together, eggs, granulated sugar, oil, orange zest and orange juice until incorporated. · then add the dry ingredients to wet ingredients mixture until combined. · Pour the batter into the prepared pan and bake for 40 minutes or until the cake is golden in color and tooth picks comes out clean when it is inserted. 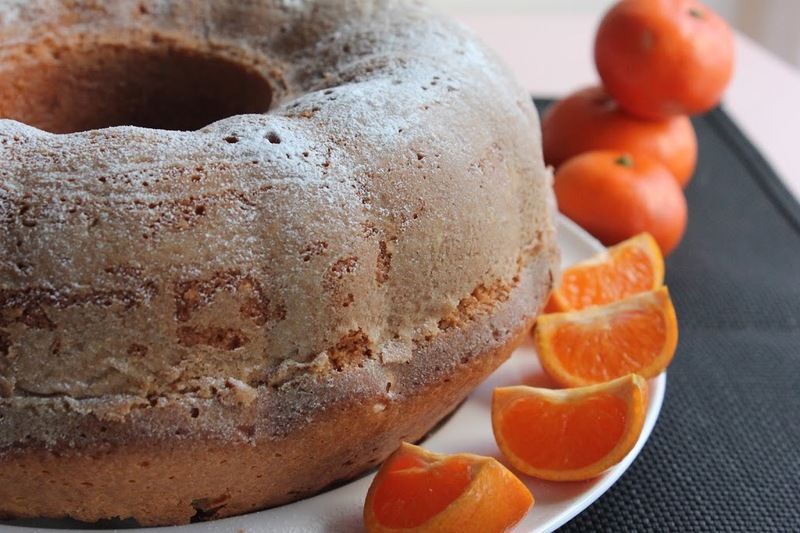 · To finish the cake boil orange juice with sugar till they reach a thick consistency. 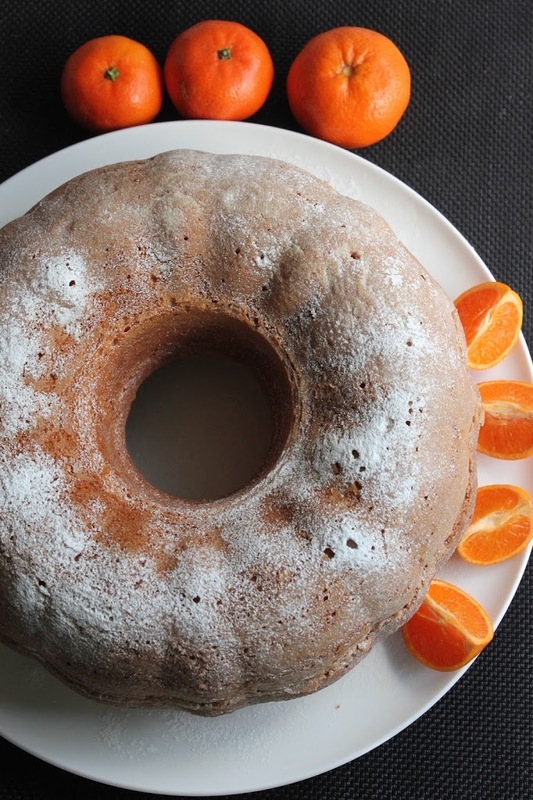 · Pour the orange drizzle on the cake to keep it moist.